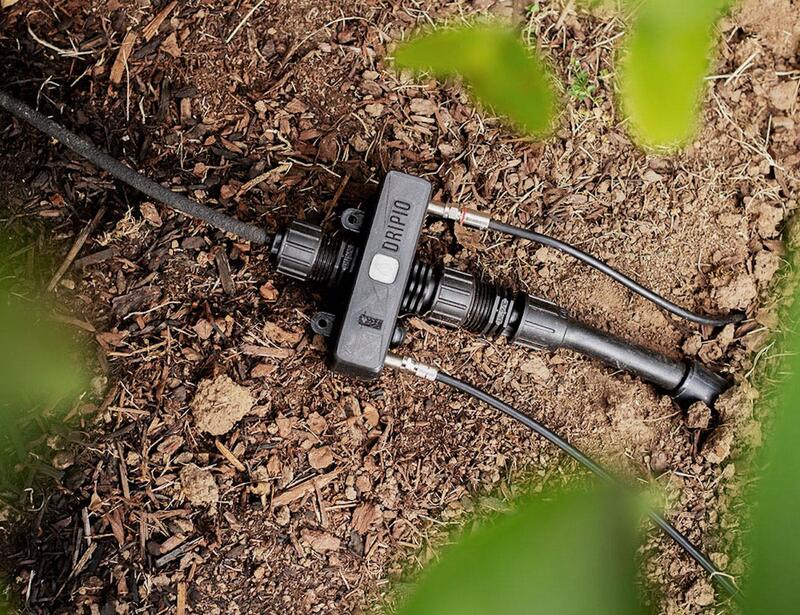 Turn your garden into a smart garden with the Dripio Smart Drip Irrigation Controller, which replaces the entire head assembly. 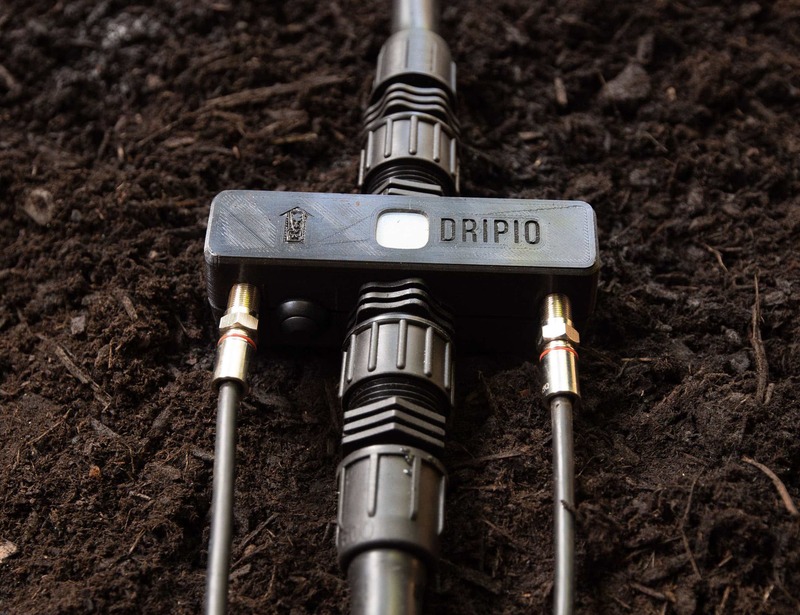 Turn your garden into a smart garden with the Dripio Smart Drip Irrigation Controller. 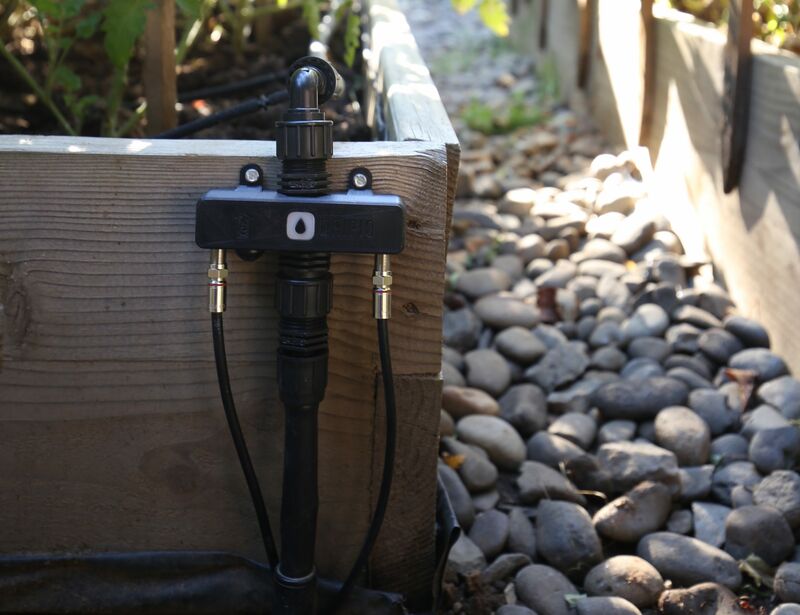 This device replaces the entire head assembly, which is necessary for home DIY drip irrigation system installation. 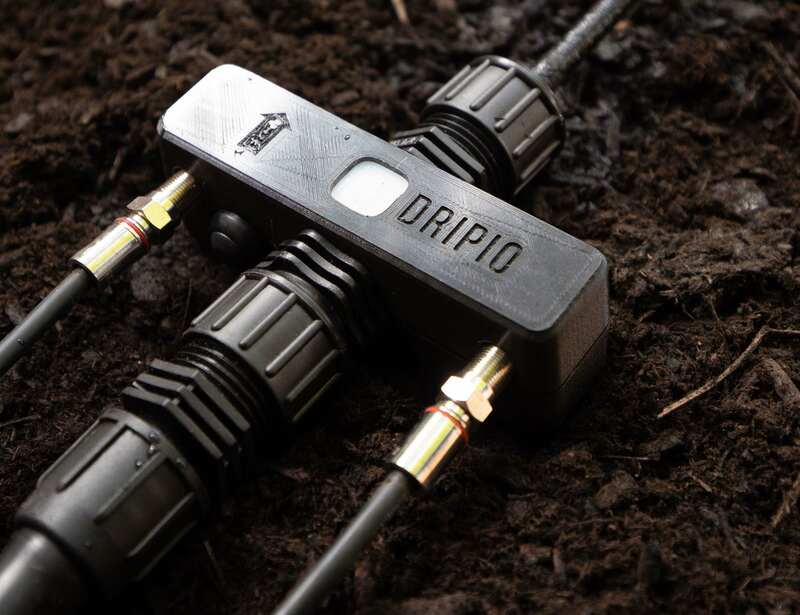 Dripio Controller connects to a garden faucet with a short hose and plugs into a standard power outlet. 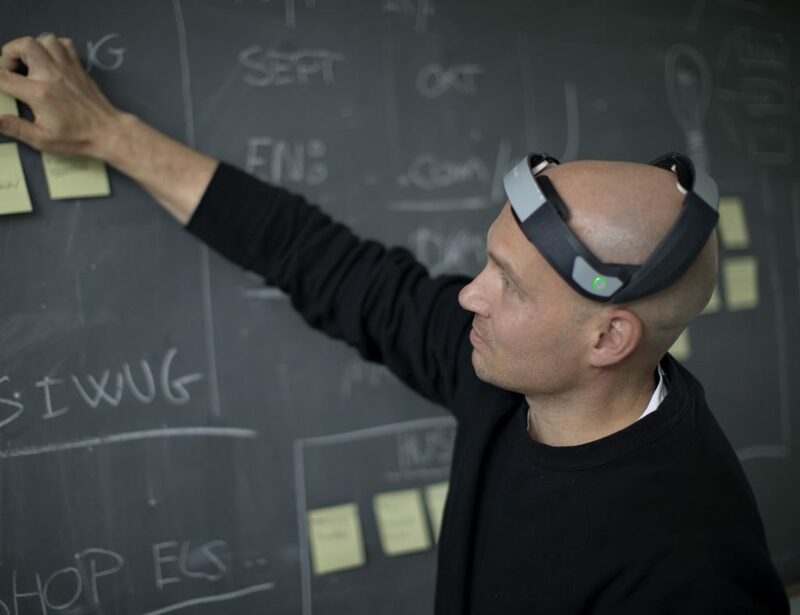 It starts communicating via the home Wi-fi with the Dripio app on your smartphone or tablet. 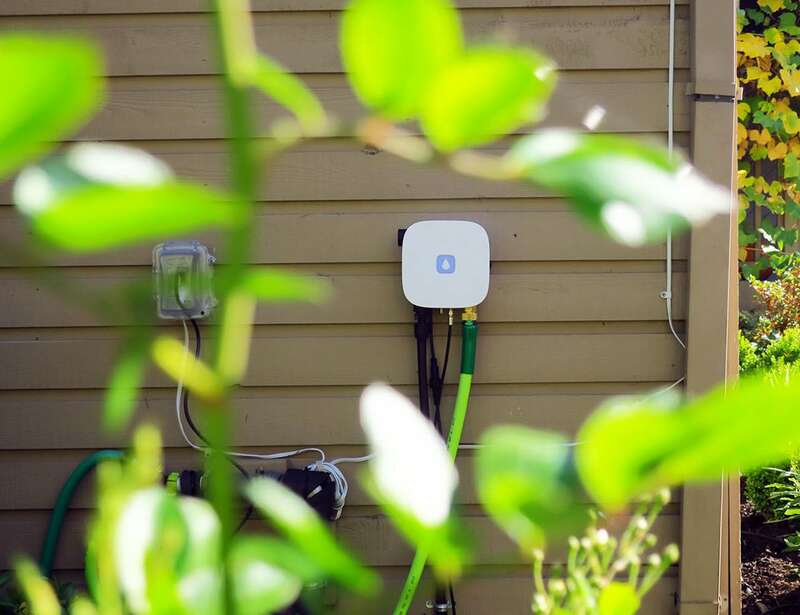 You can then connect the output port to your drip irrigation system and set up watering schedules remotely from your mobile devices. 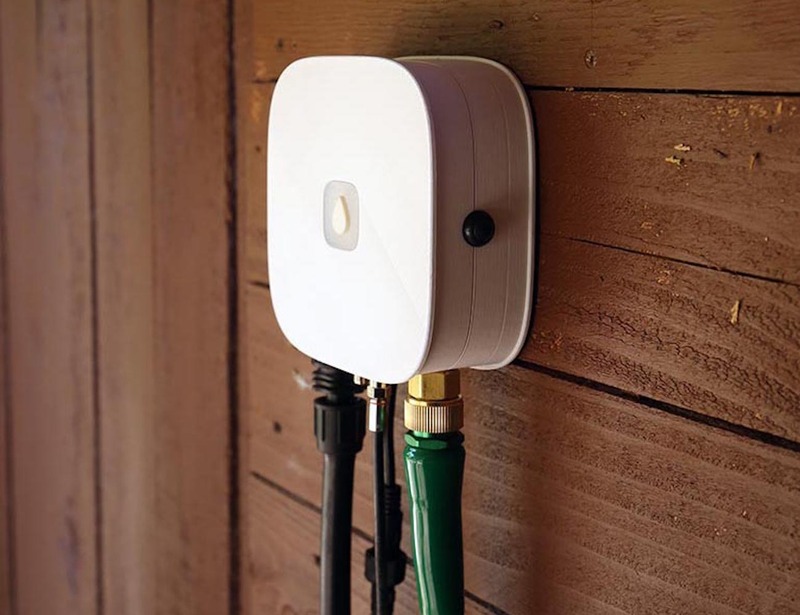 The Dripio Smart Valve supplements the controller and gives you a potentially unlimited way to partition your garden into as many watering zones as you want. You can then set each zone to automatically water in its own unique way based on the specific plants. Connected to the Smart Controller, the Smart Valve knows what it waters, and turns on and off on demand. As a result, each plant or group of plants get exactly the amount of water they need!